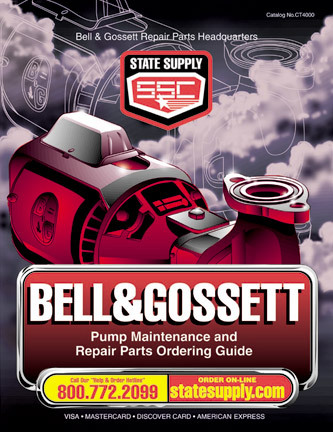 Bell & Gossett handle for model SA-3/4, SA-1, SA-1-1/4, SA-1-1/2, SB-3/4, SA-2, A-2-1/2, S-2-1/2, A-3, and S-3 Flo-Control valves, as well as, 3DX-1, 3DX-1-1/4, and 3DX-1-1/2 triple duty valves. This handle can also be used on obsolete model SA-3/4 and SB-3/4 Flo-Control valves. Bell & Gossett handle for model S-4 Flo-Control valves.